Toyota and Suzuki signed a partnership of domestic as well as global importance more than two years ago. With the relationship getting ever deeper, both the Japanese automobile companies are exploring different areas of interest and leveraging each other’s strengths for mutual benefits. Not just in the new product developments with electric mobility as a core business, Toyota and Suzuki are trying to maximise their potential in distribution, manufacturing and cost effectiveness among others. Suzuki’s Indian arm MSIL (Maruti Suzuki India Limited) will be trying to consolidate its premium market positioning in the sharing deal. In the same context, TKM (Toyota Kirloskar Motor) will receive Baleno and Vitara Brezza to revive its fortunes in the volume space. The re-badged versions will be retailed at Toyota’s dealerships, as Baleno will be the first to get the makeover mostly by mid-2019 or before the end of Q3 2019 before Vitara Brezza next year. Toyota will supply the Corolla sedan and it will undergo changes cosmetically before being presented as the flagship Maruti Suzuki sedan likely after the implementation of BSVI emission regulations sometime later next year. Before India gets a taste of the re-badged Baleno, Toyota has begun selling Suzuki models in its showrooms in Kenya. 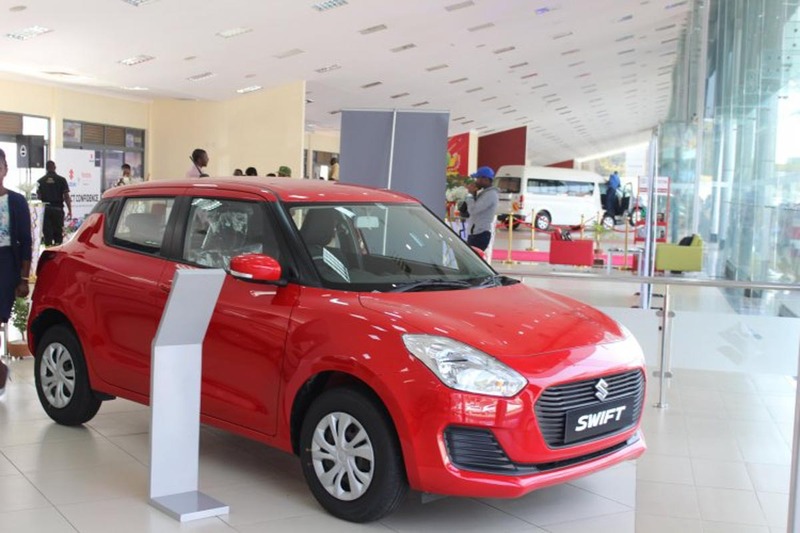 The African country has been witnessing Suzuki vehicle sales through a solo distributor called CMC. But, from now on, Toyota’s Kenya division will be retailing seven Suzuki models in its dealerships. They are Alto 800, Gypsy, Swift GA, Jimny GA, Omni Cargo, Ciaz GL and Vitara GL. What is more interesting is that all the models are directly available under Suzuki badge. Here are the prices of the Suzuki range: The Alto 800 costs 8,68,000 (Rs. 6.10 lakh), Omni Cargo at KES 9,25,000 (Rs. 6.50 lakh), Gypsy at KES 16,50,000 (Rs. 11.59 lakh), Swift GA at KES 16,00,000 (Rs. 11.24 lakh), Jimny GA at KES 27,00,000 (Rs. 18.97 lakh), Ciaz GL at KES 21,00,000 (Rs. 14.75 lakh) and Vitara GL at KES 32,00,000 (Rs. 22.48 lakh). Toyota Kenya is effectively the second dealer for Suzuki besides CMC Holdings. 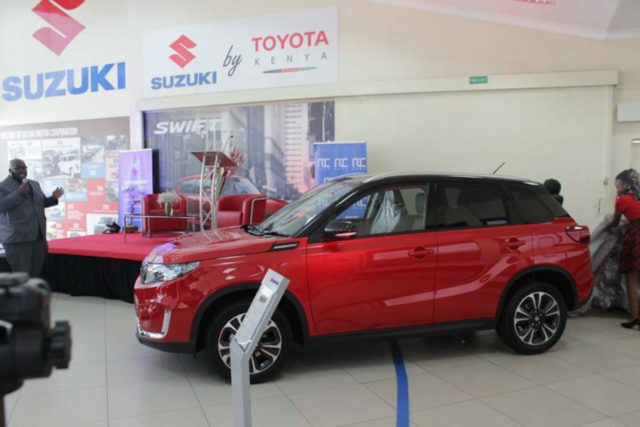 The sales of Suzuki models have kicked off at Toyota’s Nairobi showroom and it will eventually be expanded. This will help benefit Kenyan customers in terms of easily reaching out spare parts and aftersales service and support.